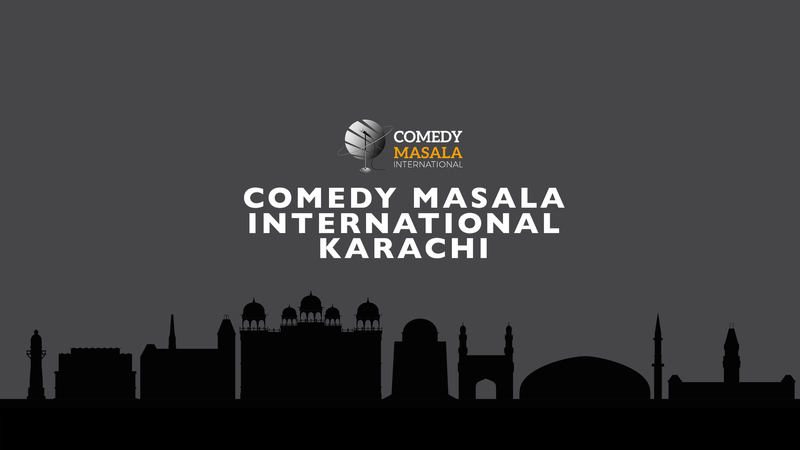 Comedy Masala is the most popular standup comedy show and Media Ideé feels proud on its association with Comedy Masala. 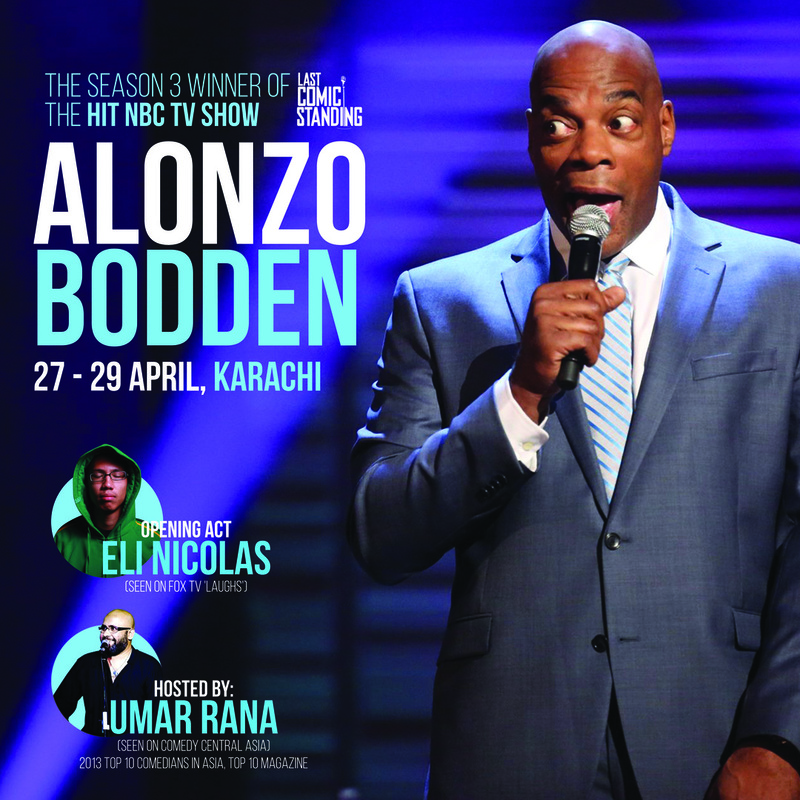 This association is years old and during this period we have handled everything for their annual Standup Comedy Shows held in Karachi. 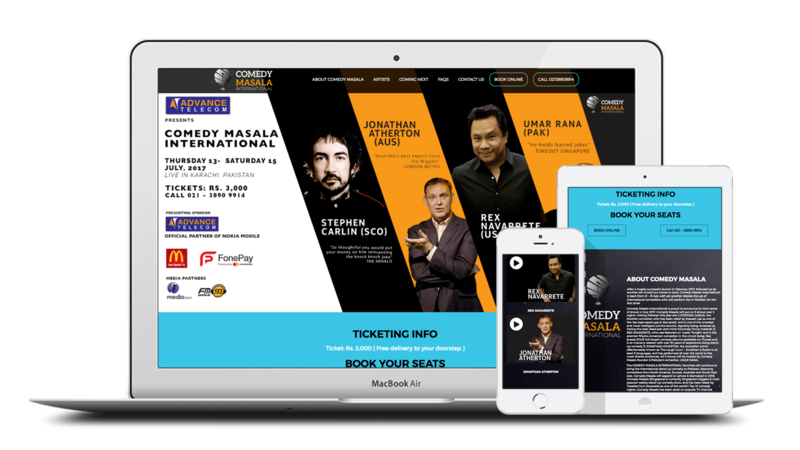 We created all their creative designs, posters, invites, stage, and activated their social media pages and provided a platform of ticket booking. 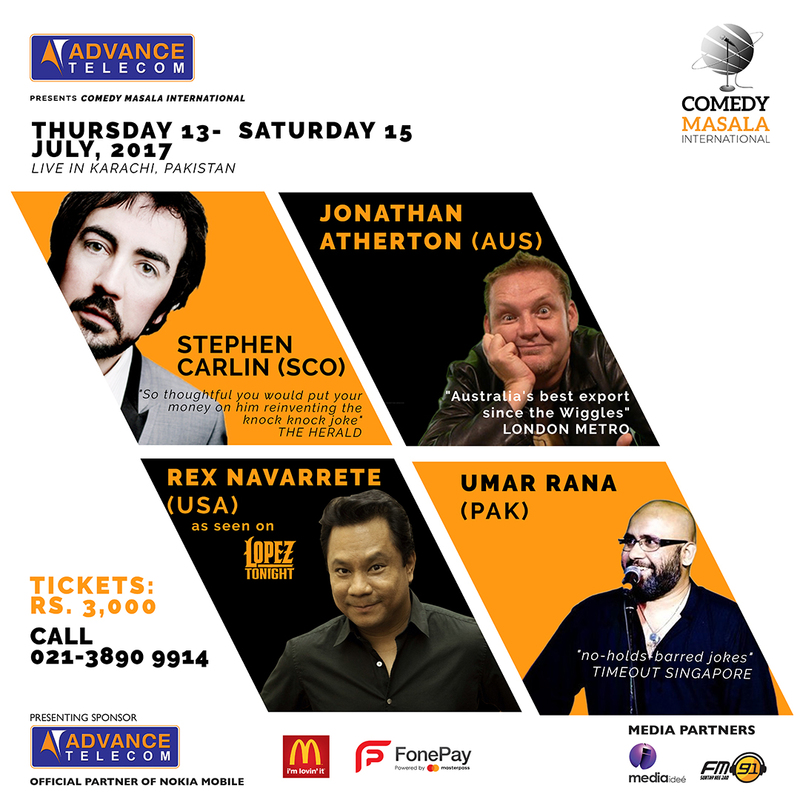 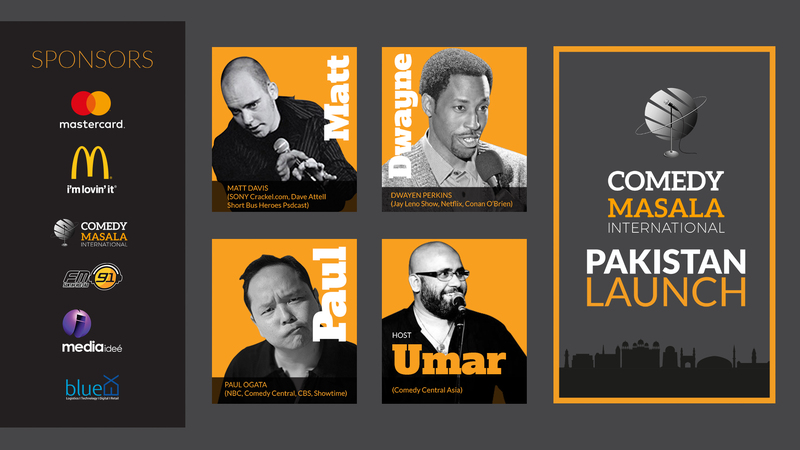 Media Ideé is a pioneer at working with international teams on world-class events, and Comedy Masala is one of them. 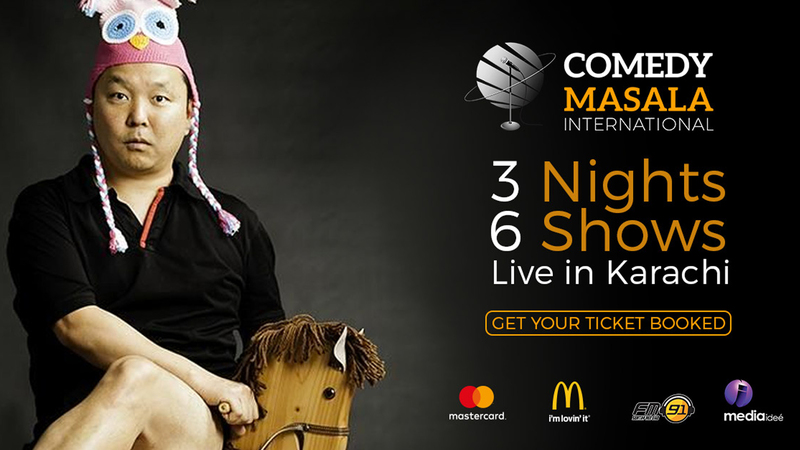 We managed all affairs for Comedy Masala with diligence and delivered the best Comedy Show.